Finally I have finished the project I previewed some time ago. I know you all thought I had disappeared. 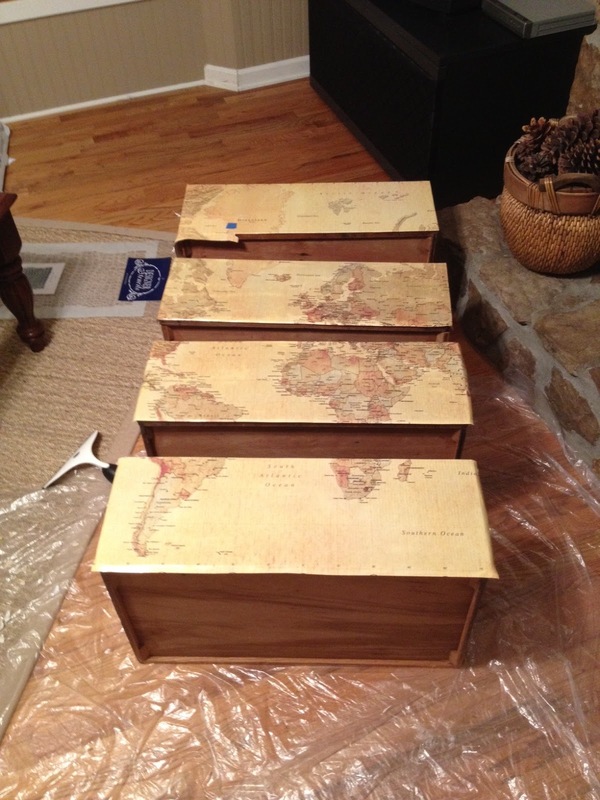 Here I bring you my Map of the World Chest! 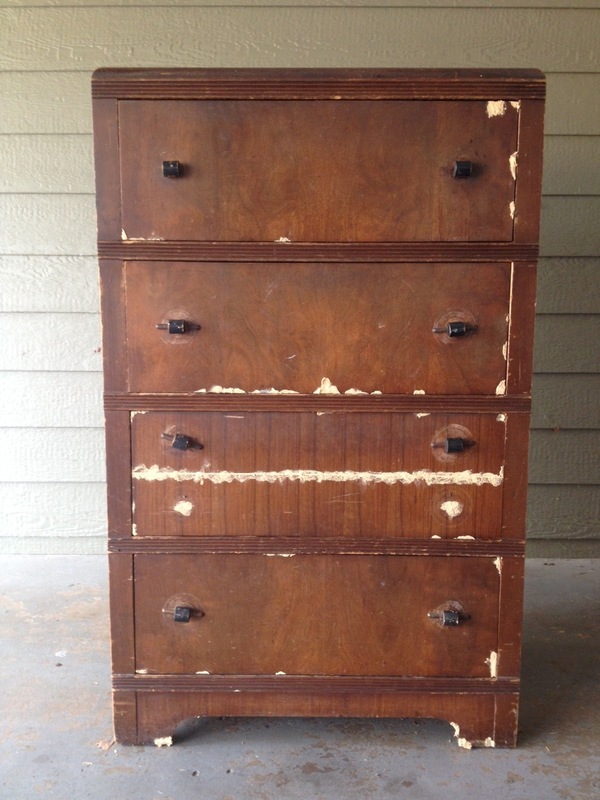 This is a piece I bought at Goodwill for $20. It was in rough shape when I bought it but I just fell in love with its size. It was nice and petit. Definitely an older piece. (It also smelled like an older piece!) I had to drag it outside for many days to let it air out in the sun. Finally once it lost the musky smell I started working on it. First thing I did was fill in the missing veneer pieces with wood putty. One drawer had 4 pulls while the others only had two so I went ahead and filled those in with wood putty while I was at it. Then I got out the sander and went to work. It was around this time that I decided that I wanted to turn this piece into a Christmas present for a special someone. I needed it to be manly, something a guy would be proud to display. 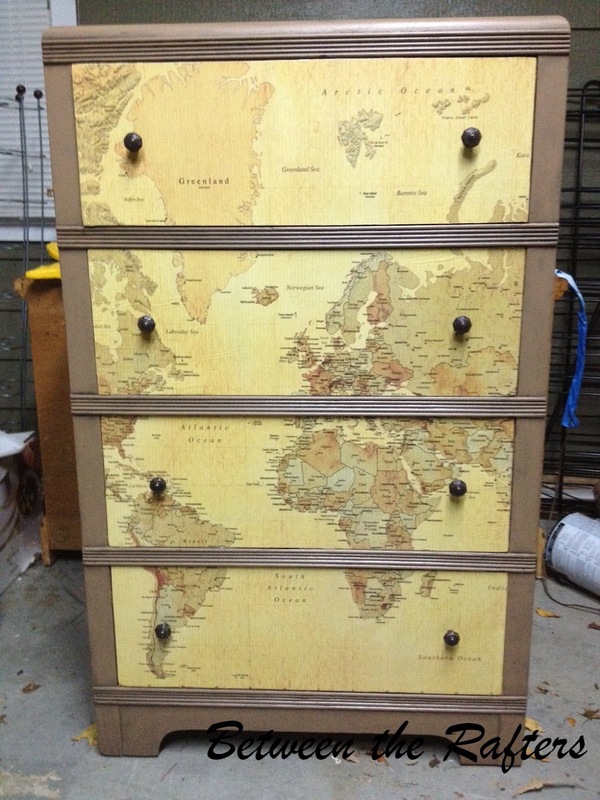 I brainstormed ideas for quite a while and finally decided to decoupage a world map on the drawer fronts. I had no Mod Podge experience so I had to take yet another break and practice on some coasters. 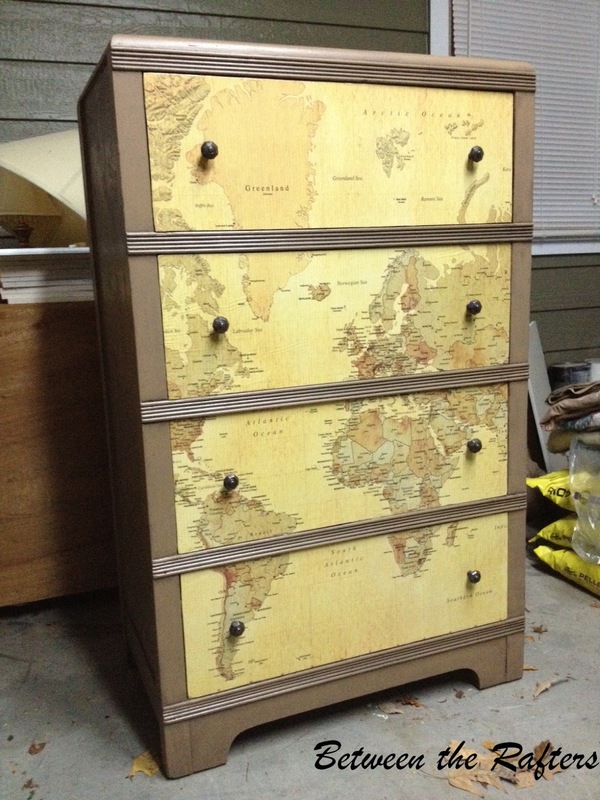 Lining up the maps and trimming around the drawers was a tedious project. Actually the process of applying the Mod Podge was tedious. I added a non-slip product to the paint to give it texture. 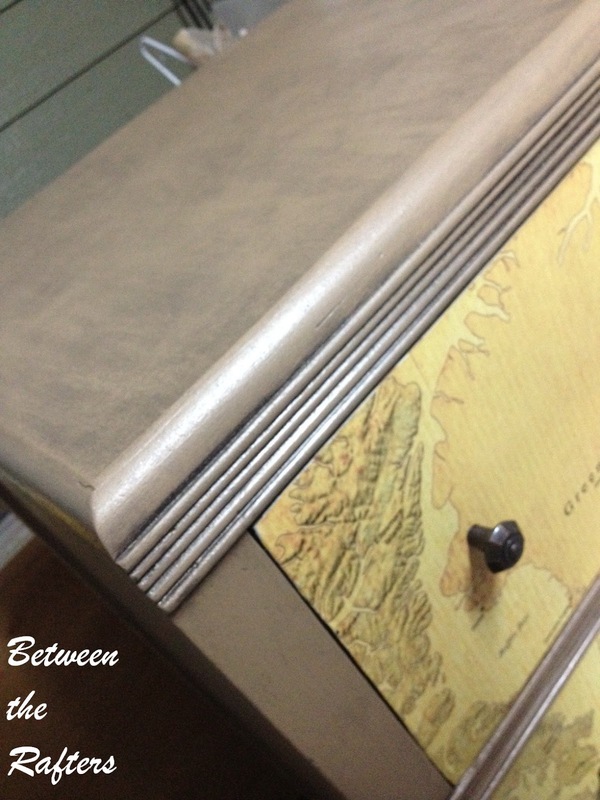 It is made by Rustoleum, it is a very fine, sand like substance, giving the paint a subtle texture. I will admit, adding this product made the piece harder to glaze. The glaze didn't want to come out off all the little microscopic grooves. It is worth it though for the texture. Before I glazed the paint sort of looked like chocolate milk but the glaze gave it that little extra something. Without further ado here is the final product. I'm very pleased with how it turned out. Oh, and the recipient loved his Christmas present! Thank you Min! 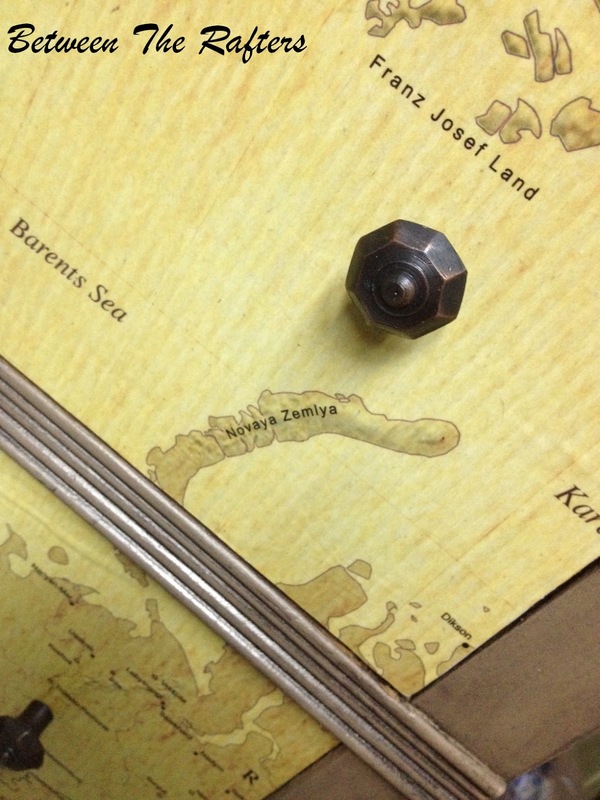 I chose this map intentionally for its sepia colors because I didn't like the really bright ones either! Love it..Where did you find the map? Thank you Denise! I got the map from Amazon. Saw your project at Domestically Speaking. I like the way it turned out ... very manly. 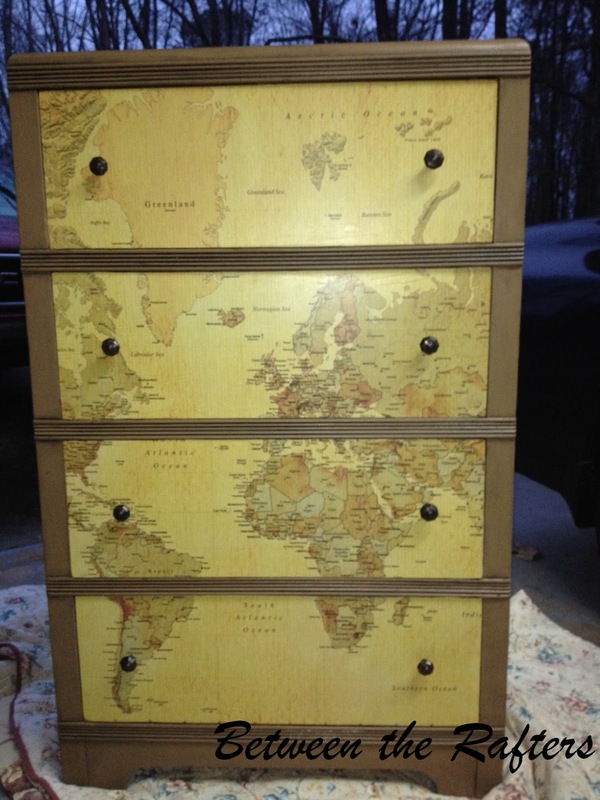 ;) I've decoupaged a tray with a map, and have thought about decoupaging something to drawer fronts, but haven't tried it yet. Just waiting on the right piece of furniture! Love it, really want to try this sometime. 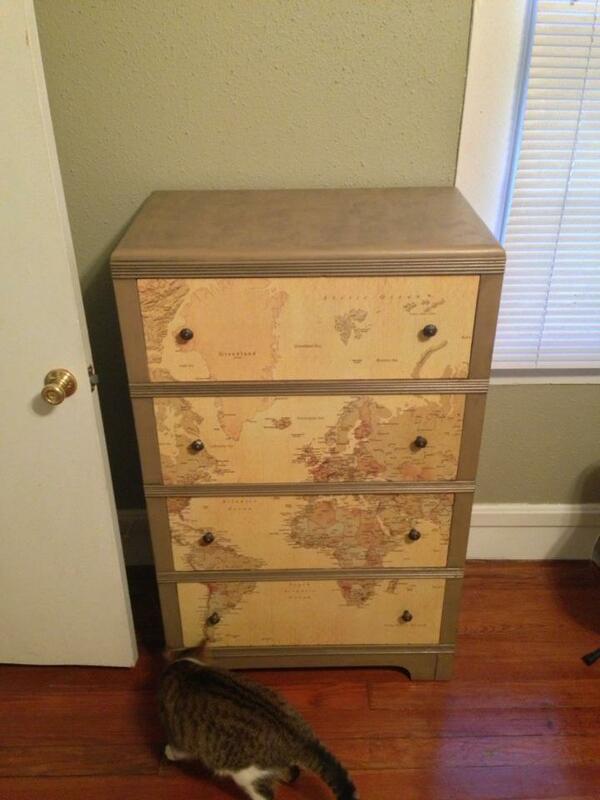 I adore maps & you did a great job with this dresser. I'm featuring it in the PoPP Spotlight this week. Thanks for linking up. Thank you so much Maryann! Love joining your party! 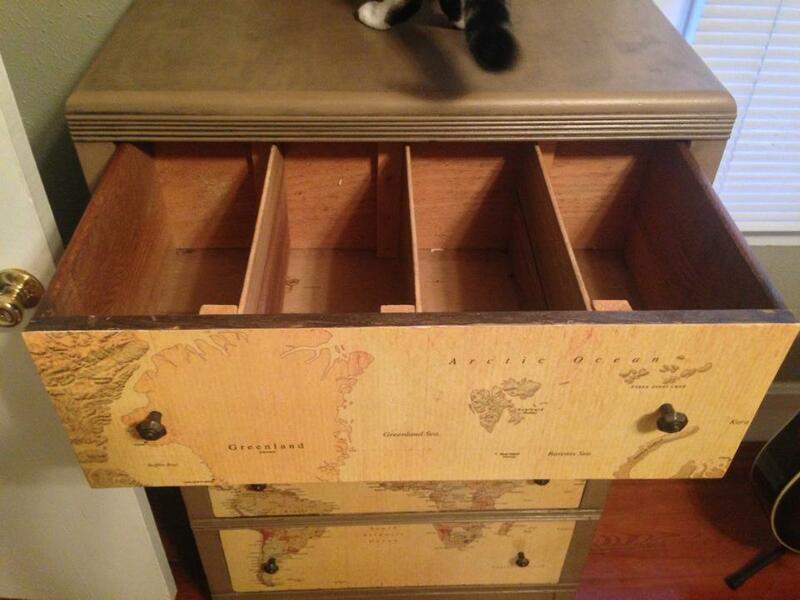 I love the maps on the drawer fronts. I will be featuring this tonight at my Swing into Spring party that opens at 8pm EST. 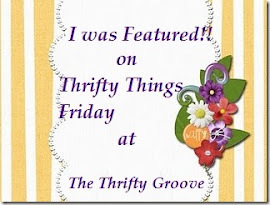 Please stop by and pick up an I've Been Featured button. Thanks. this is SOOOO stinking good! i LOVe maps in decor, and this way you used one is amazing. 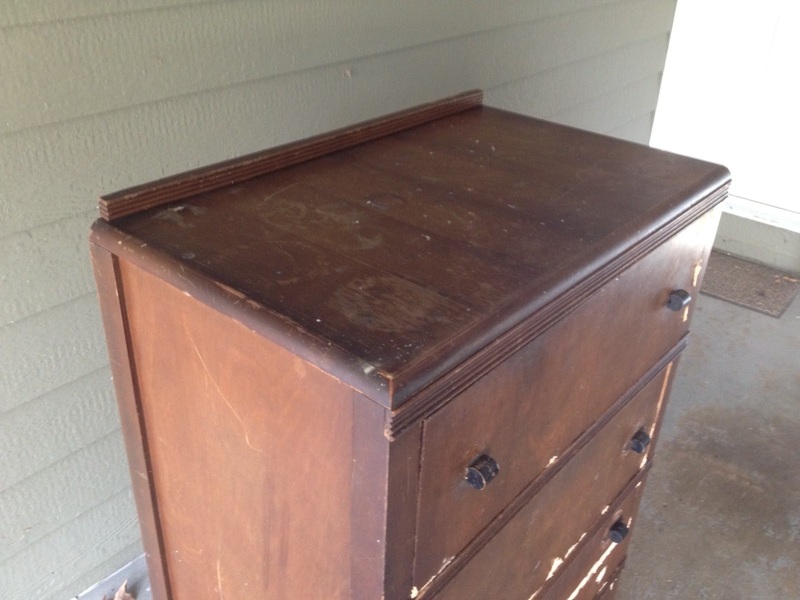 Stopping in to pin your dresser redo, I love it! The map was purchased from Amazon.